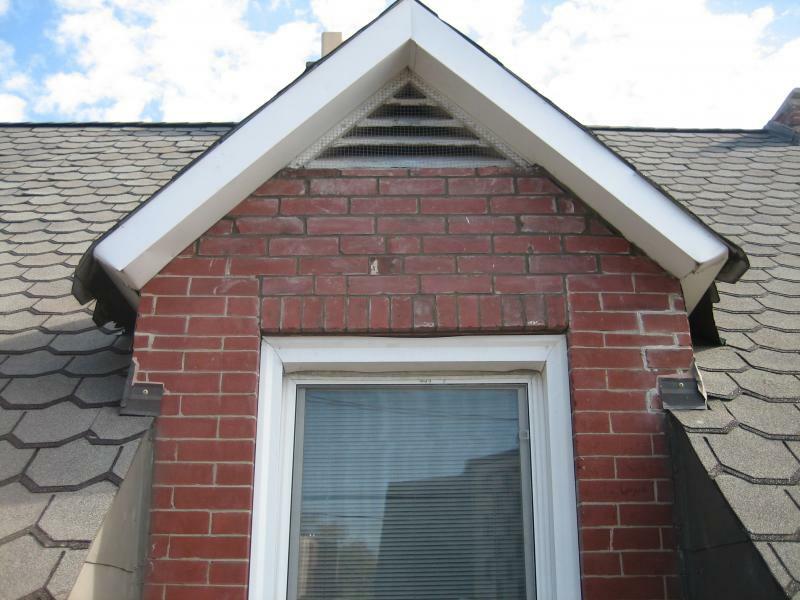 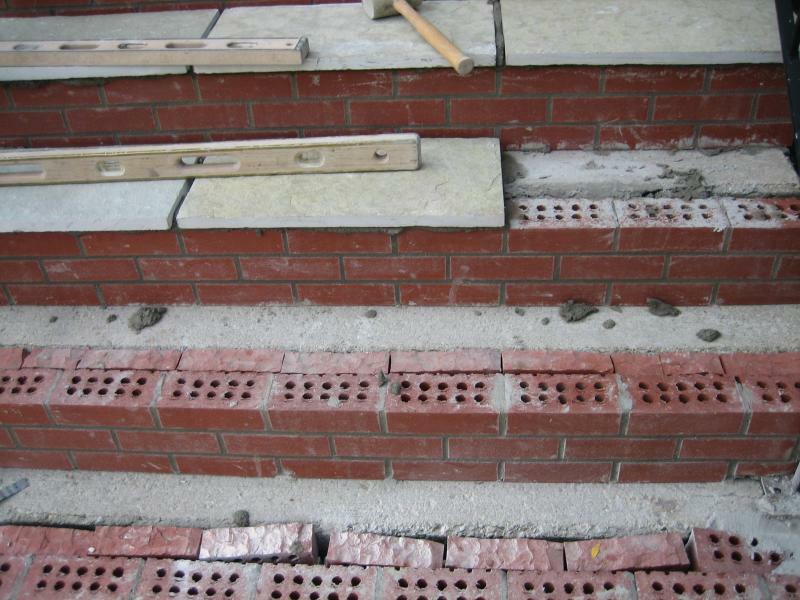 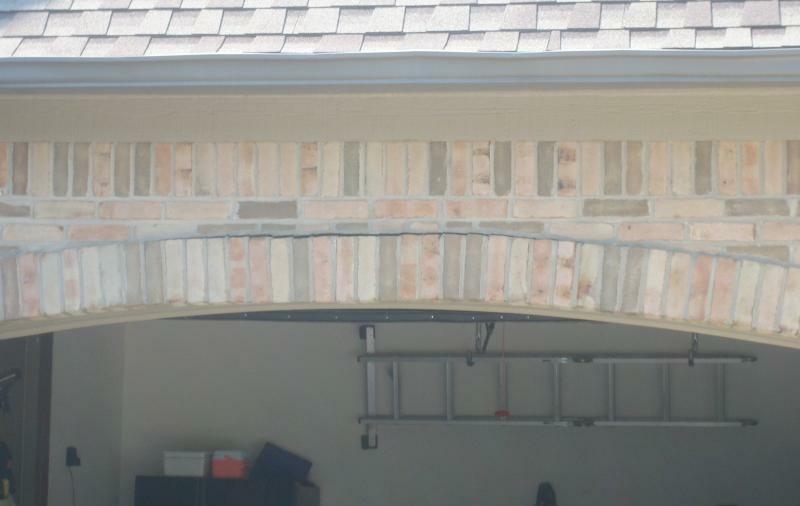 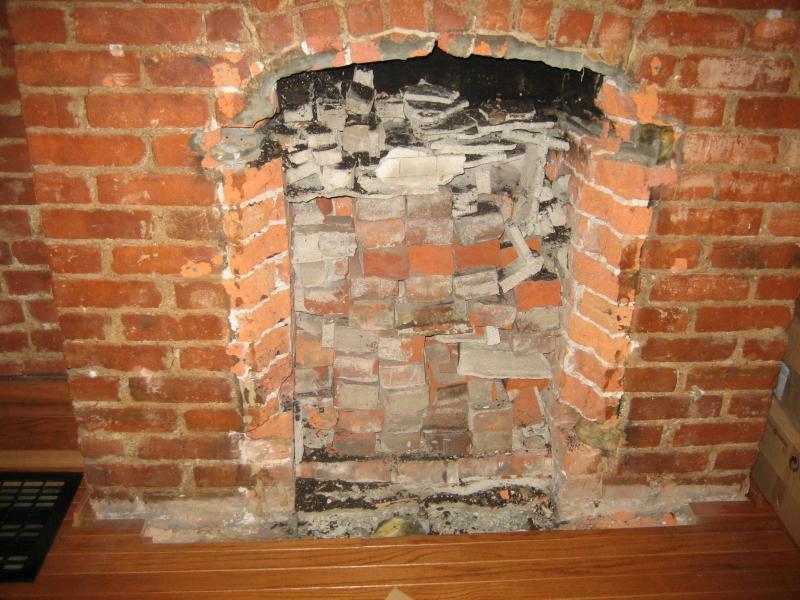 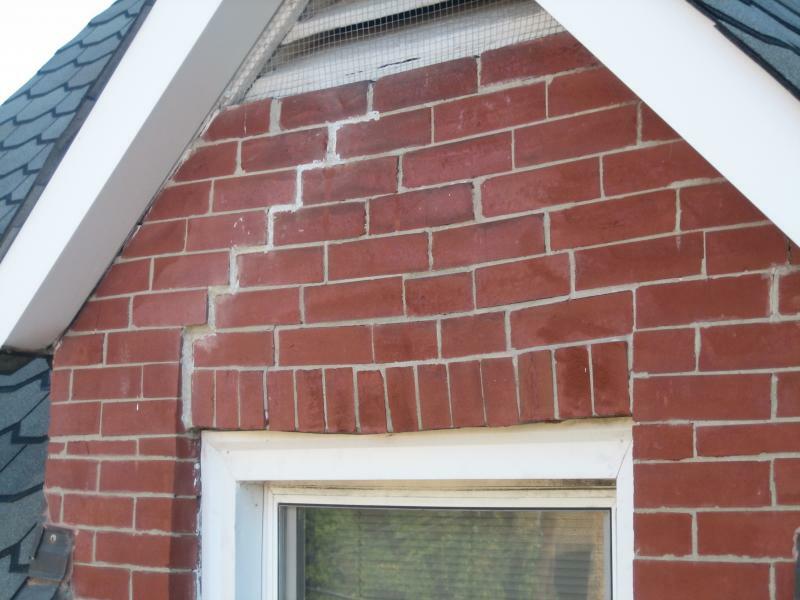 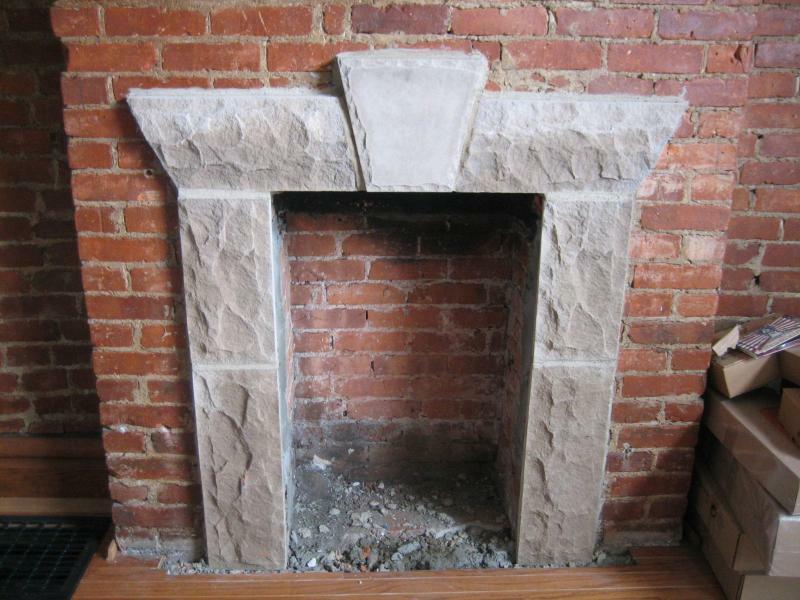 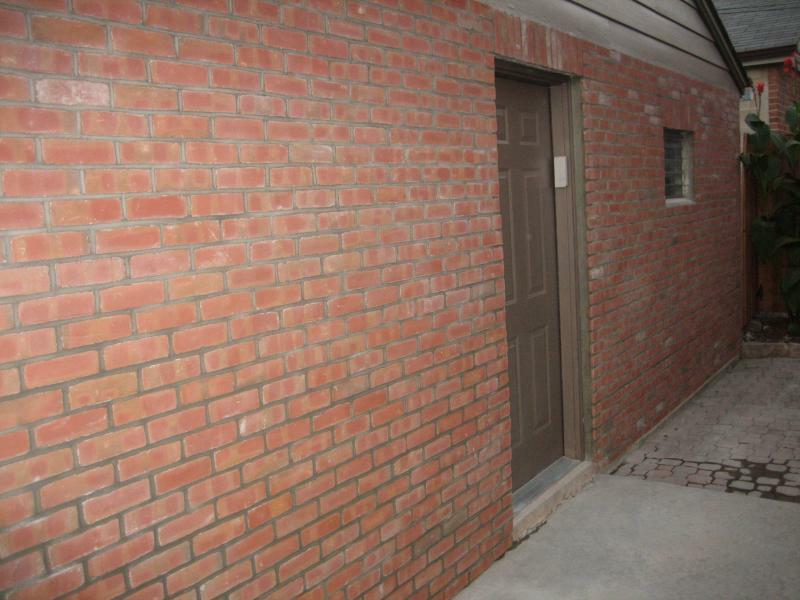 GBR Masonry is dedicated to the restoration and preservation of brick, block and stone structures. 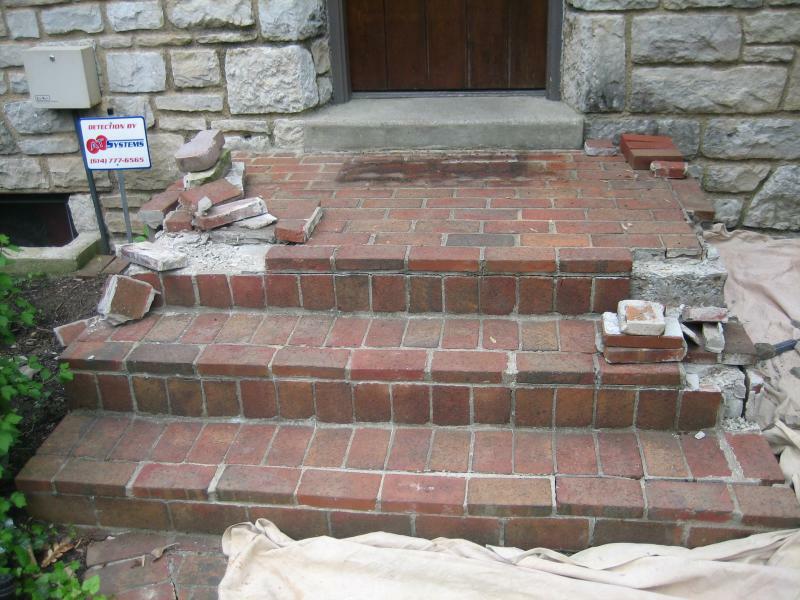 On this page you will be able to view before and after photographs of restoration and renovation projects. 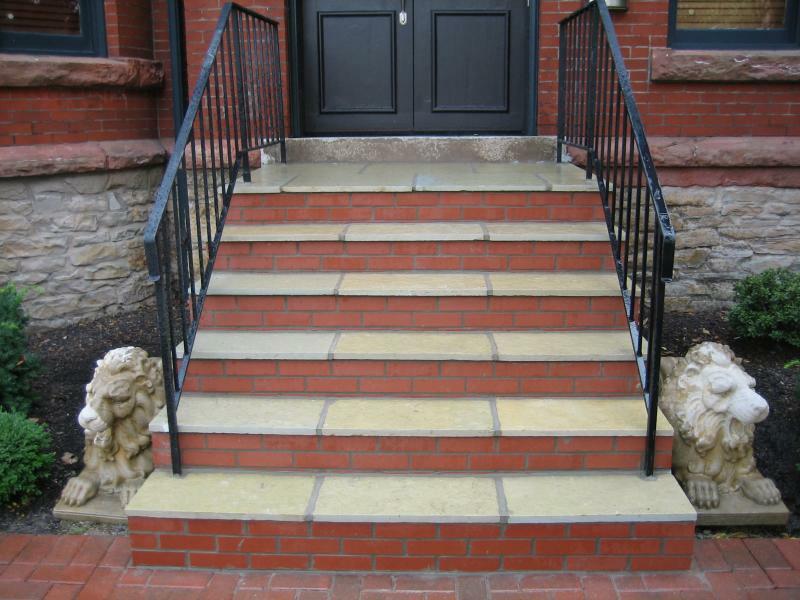 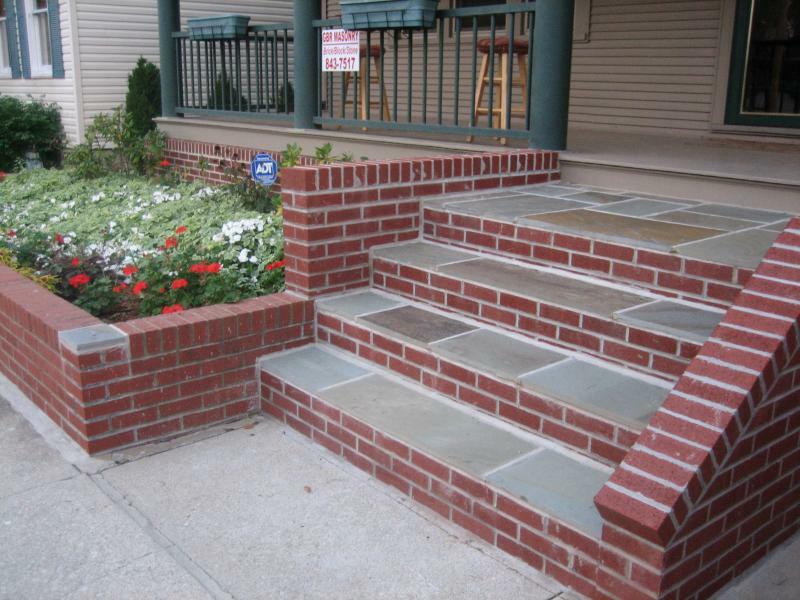 Contact GBR Masonry for all of your masonry needs! 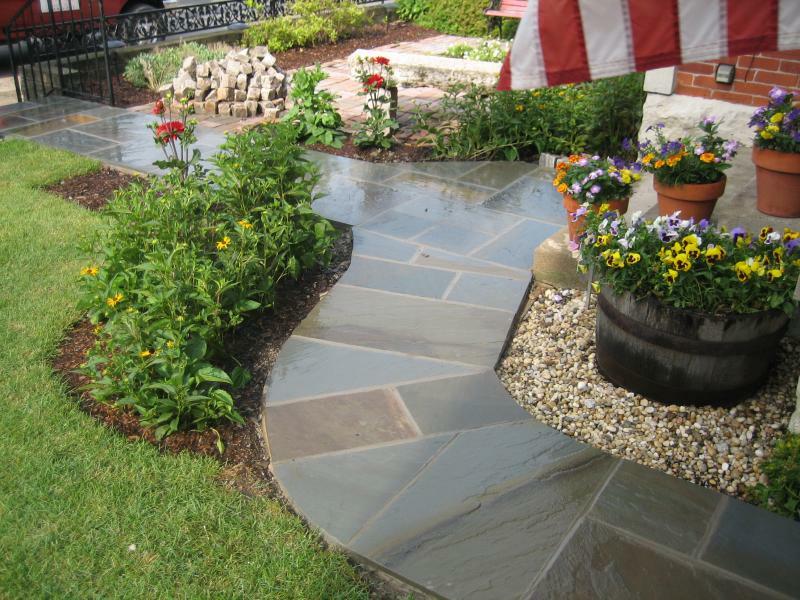 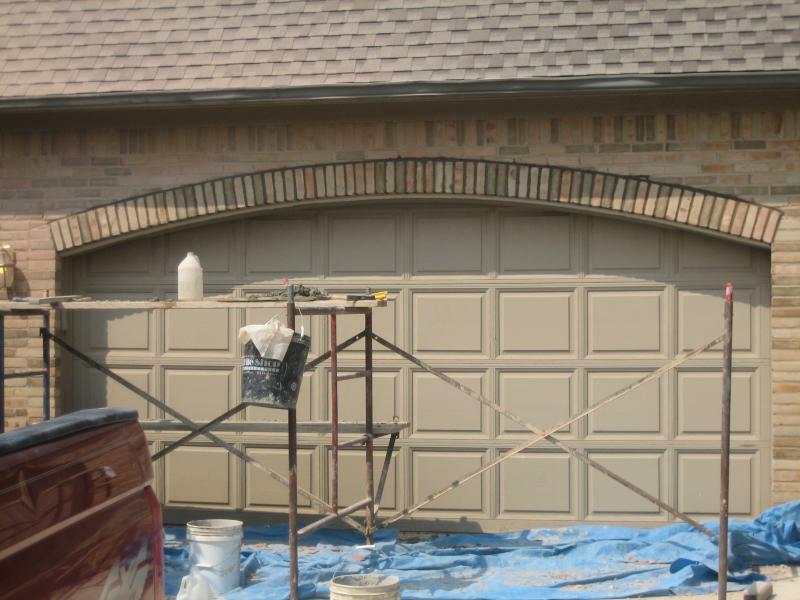 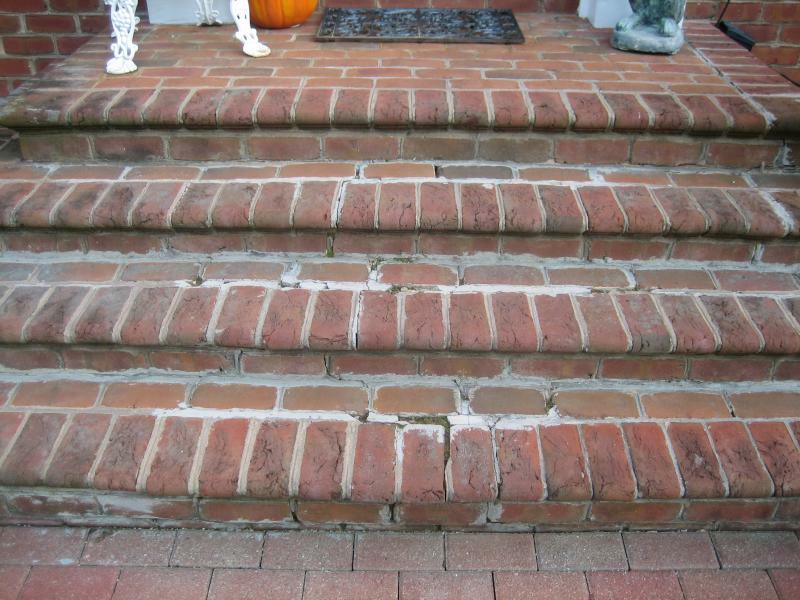 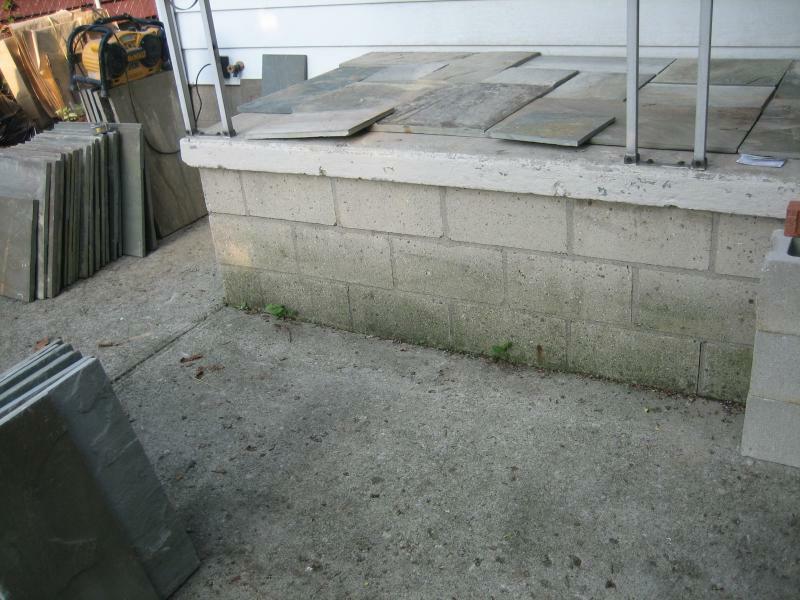 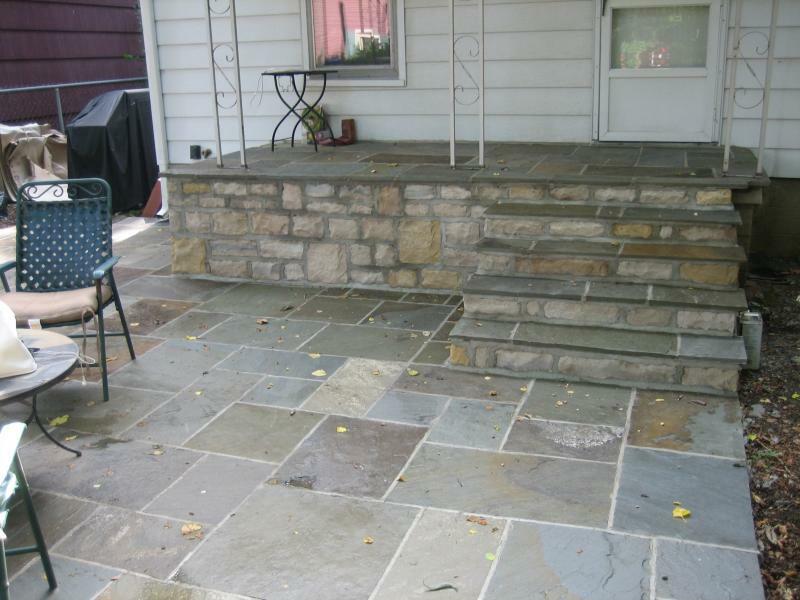 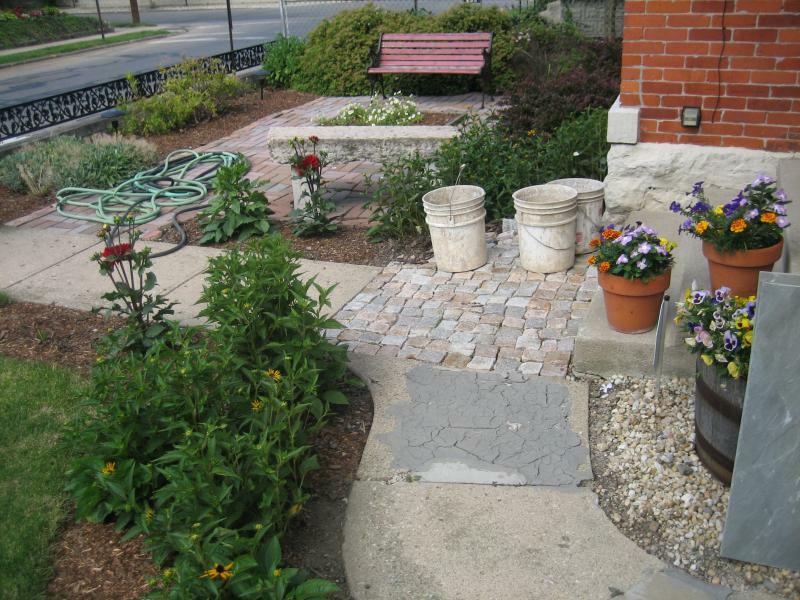 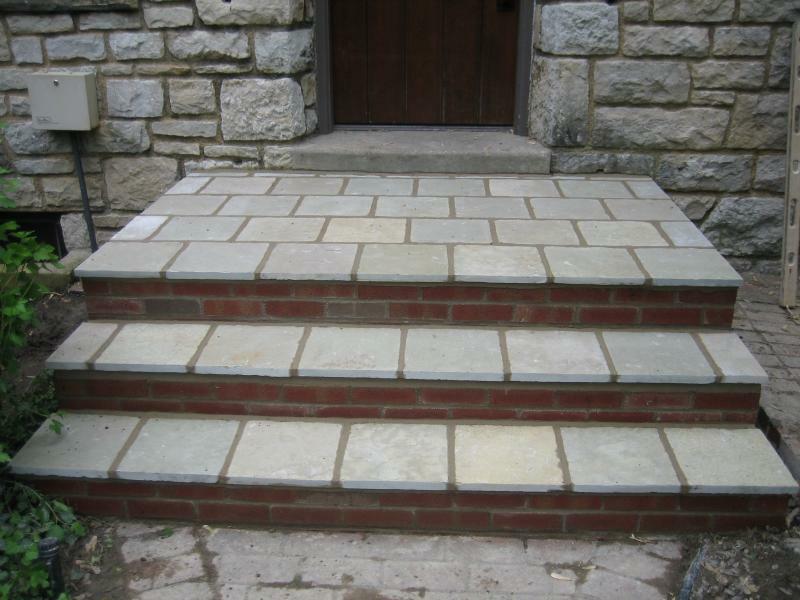 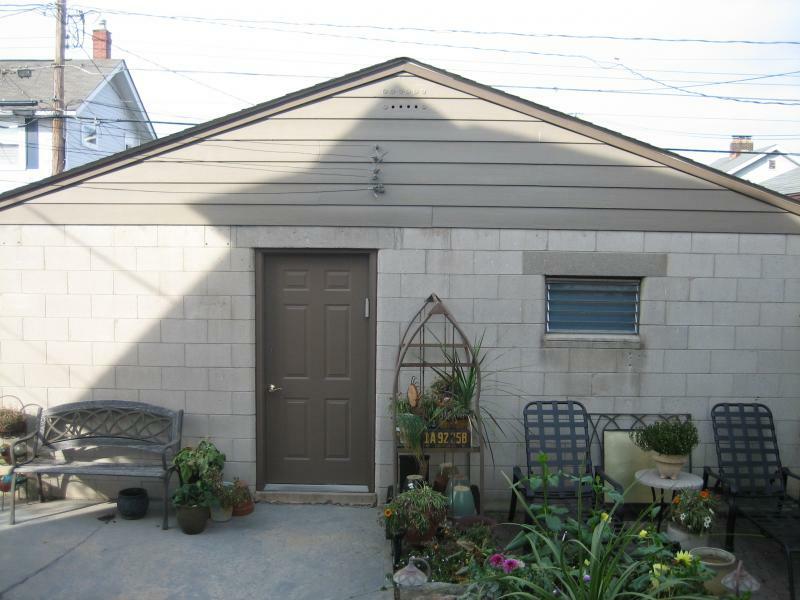 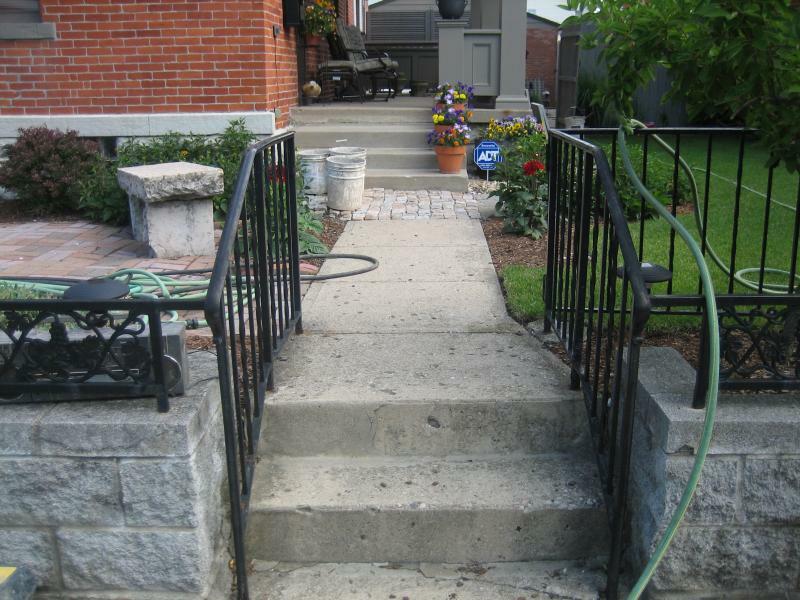 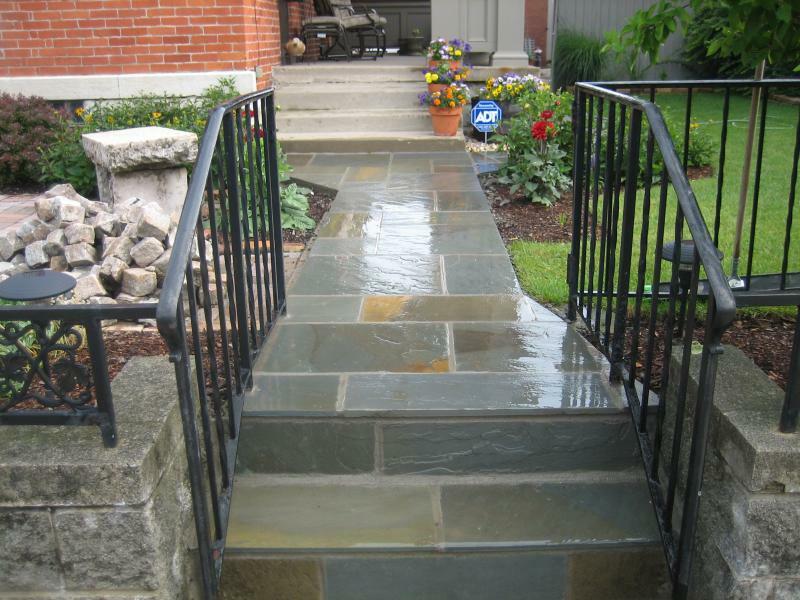 If your home, patio, garage or sidewalk needs restored to it's original glory..